This November we are all about BEDROOM.HAIR! 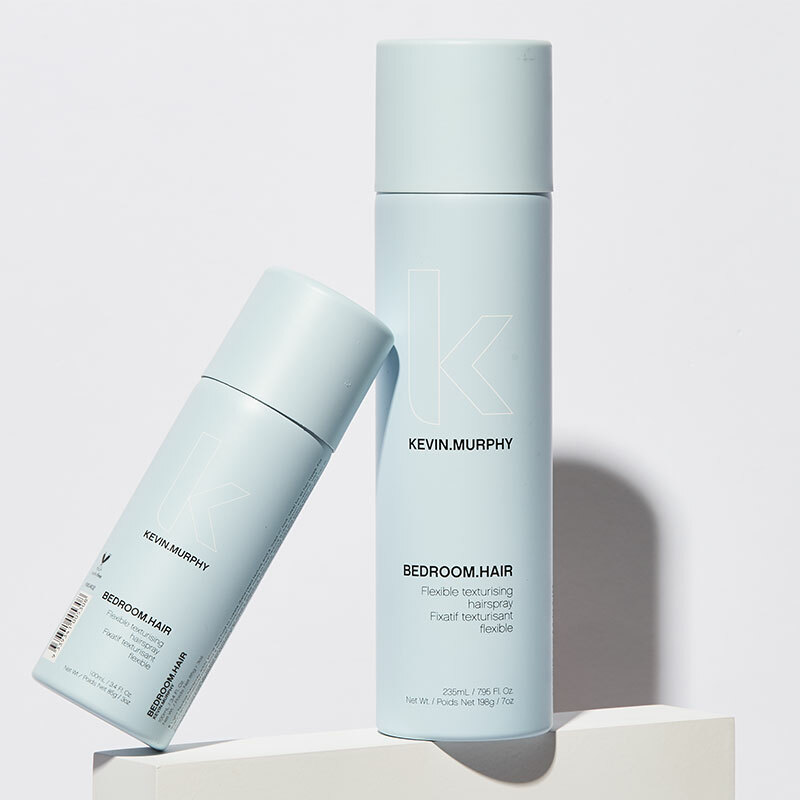 This lightweight, flexible hairspray leaves hair touchable and moveable while maintaining texture all day long. With key ingredients like Sunflower Seed Extract to protect and Ginger Root Extract to strengthen, this finishing spray will leave you with the perfect “I Woke Up Like This” hair. Just in time for Christmas we now sell BEDROOM.HAIR in the 100mL size! Great for stocking stuffers or for all those travelling during the holiday season. FREE haircuts for a year!